Cook joined Apple in March 1998 —and O'Brien had already been with the company for a decade. After earning a degree in operations management from Michigan State University and then an MBA from San Jose State University, she went straight to Apple in January, 1988. So despite her training in operations, she has been involved in the details of sales for a long time —and specifically in the creation and working of the Apple Stores. 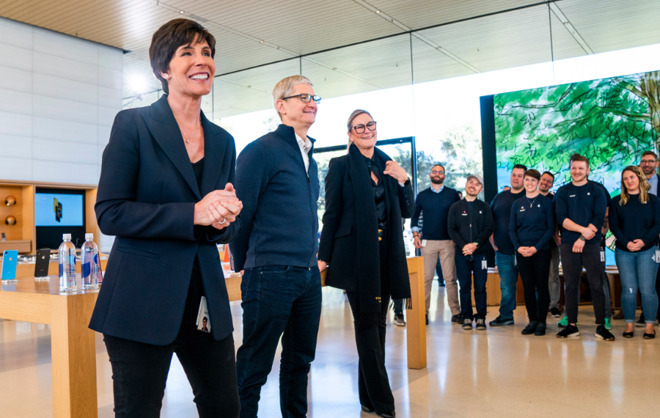 "Deirdre brings insight and experience gained over 30 years at Apple — decades spent focusing on the connection between customers and the people and processes that serve them," said Tim Cook on announcing she was taking over retail. "Working collaboratively across Apple, Deirdre and her teams empower people to lead with purpose and humanity. "Deirdre was part of the team that planned and launched Apple's very first online and retail stores. She has been a part of Retail's exciting expansion and every product launch since. 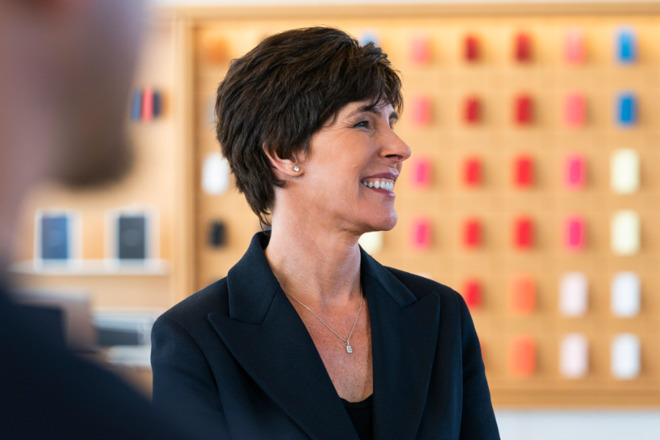 She knows the value of the deep human connections that retail experiences make possible — and she knows this is where Apple shows its heart and soul."